Entering a different world thousands of miles away from home can be an exciting, yet daunting experience at the same time. 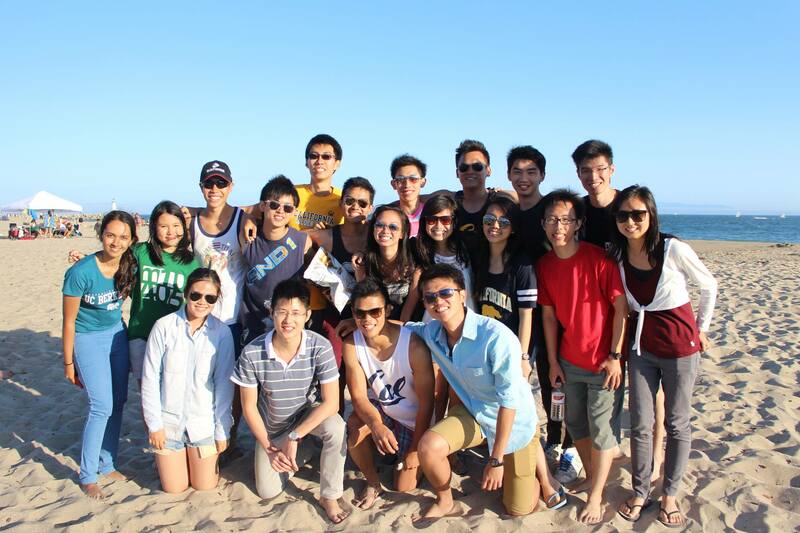 As you begin your journey adventure at Cal, SSA hopes to provide a close-knit community and support network for you, by organizing a series of programs tailored to enhance your freshman experience. SSA offers several events aimed at bridging you to your new community and environment at Berkeley. On top of organizing outreach and networking programs in Singapore and here at Berkeley, we also have in place a Family System to connect you to seniors that will guide you along and orientate you to Cal. This gives members across levels and across nationalities the opportunity to forge stronger ties with one another and to feel at home, despite being away from home. From the annual Thanksgiving retreat, to Chinese New Year Celebrations, SSA hosts a variety of social activities that will give you plenty of opportunities to meet other Singaporeans here at Cal. You can look forward to a variety of networking opportunities with various Singaporean professionals and students from the Bay Area too. With so much to offer, SSA hopes that your experience at Cal will start off on a high note, and that you will feel at home with your newfound community here at Cal! Copyright © 2019 SSA Berkeley. Powered by WordPress. Theme: Spacious by ThemeGrill.